Sugar is highly addictive and seen as a reward by your brain. Meaning the more you eat the more you will crave it. Understanding why sugar is unhealthy will help you eliminate it from your diet. Sugar is linked to numerous unwanted health conditions and diseases including obesity, type 2 diabetes, tooth decay, heart disease, cancer, and more. Often times cravings for sugar could mean you are deficient in something in your diet. If you are struggling with cravings try supplementing or eating foods high in magnesium and zinc. If possible avoid replacing sugar with artificial sweeteners or sugar free alternatives. This often leads to swapping one addiction for another. Artificial sweeteners are also liked to a list of unwanted health conditions. 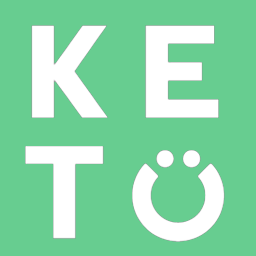 Many people who follow a Ketogenic Diet report reduced sugar cravings as they become adapted to the diet. Other tips to help you overcome sugar cravings are to get adequate sleep, manage stress effectively, and eat a nutrient dense high fat diet.